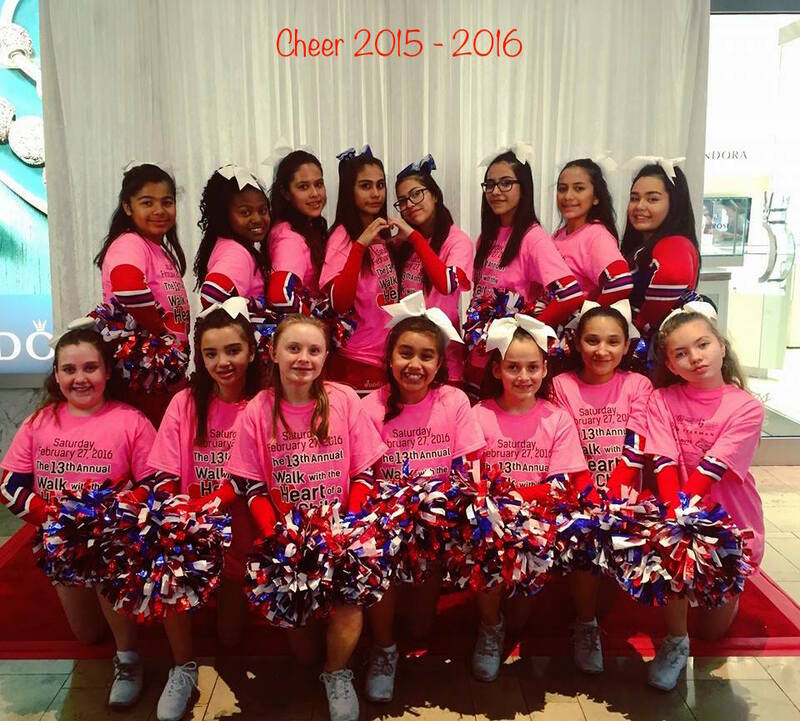 Thank you for visiting the Saint Anne Catholic School Cheerleading webpage! 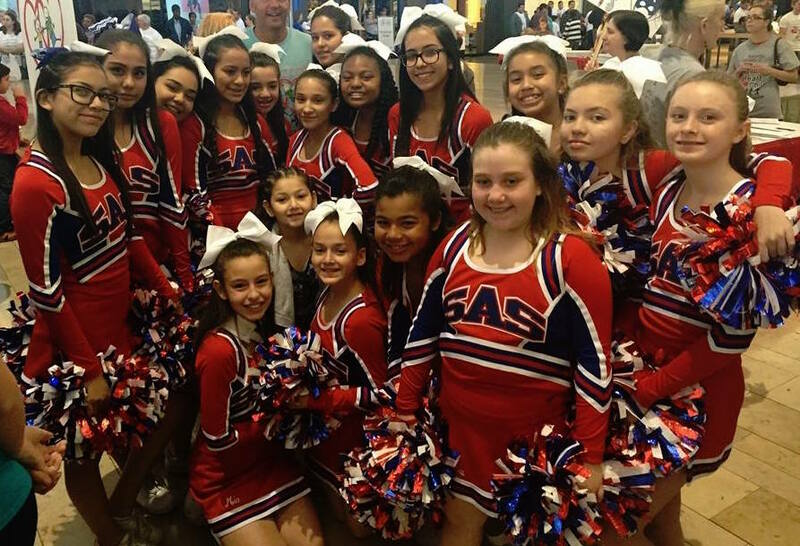 The Saint Anne Catholic School cheerleaders are responsible for promoting positive school spirit and pride, for encouraging good sportsmanship and for upholding a positive image of the squad. This is a sport that involves teamwork, cooperation, honesty, and integrity from each member. 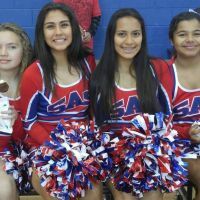 Our squad cheers for our girls and boys basketball teams and participate in various school and charitable events. 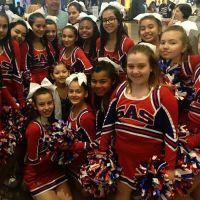 All cheerleaders must maintain satisfactory marks in all areas to practice, cheer at games and participate in various school and charitable events. Captains: Madison M. Eileen O. and Andrea S.